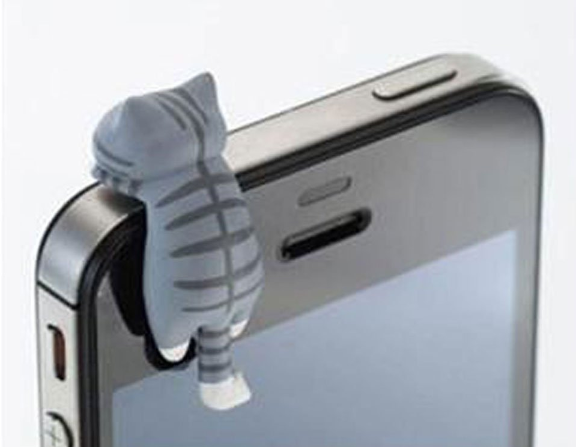 CUTE Cat Dust Plugs for Phones and Other Devices Just $1.99 + FREE Shipping! You are here: Home / Great Deals / CUTE Cat Dust Plugs for Phones and Other Devices Just $1.99 + FREE Shipping! Here’s another cute way to protect your phone or other electronics! Snag these CUTE Cat Dust Plugs for Phones and Other Devices for just $1.99 + FREE Shipping!